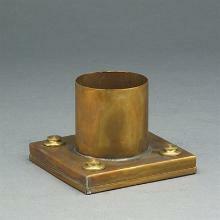 Glass Options: Seedy Glass option should be specified at time of order. 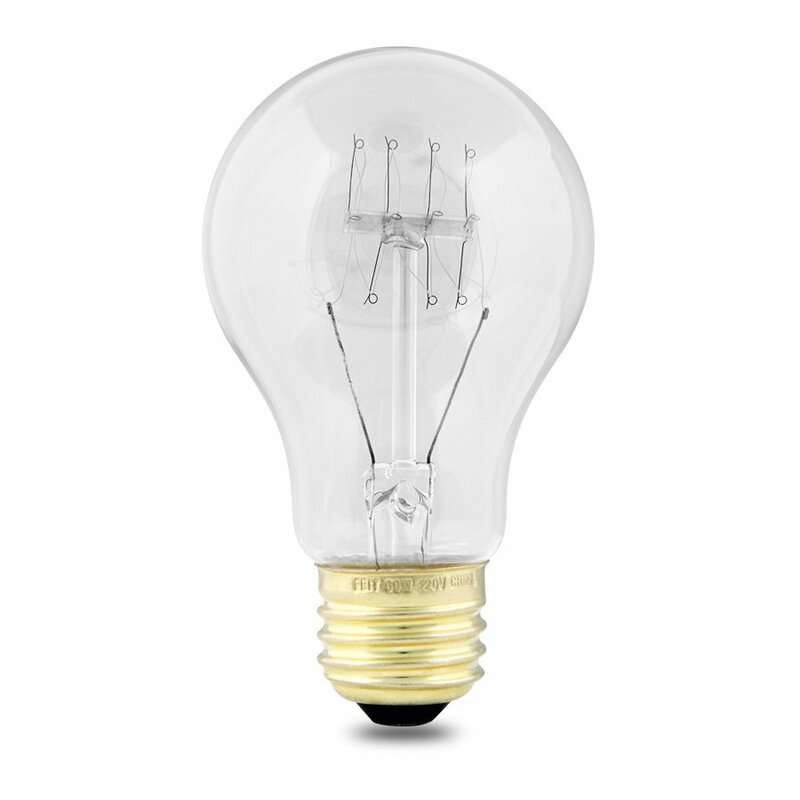 Bulb Wattage: Post , Wall & Hanging lights have a standard medium base socket and can accommodate a 100 watt bulb. 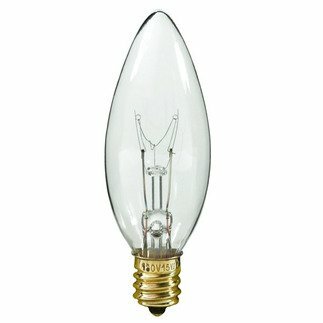 A 2,3 or 4 light cluster has small candelabra socket to accommodate a 60 watt bulb. Chain: Hanging Lanterns come with 2 feet of chain and ceiling canopy, additional chain is $7.00 per foot.